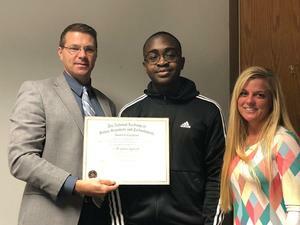 Julian Gyimah, a junior at Fairfield High School, was recently recognized with the Award of Excellence from the Congress of Future Science and Technology Leaders. Julian participated in the program last summer. Participation is by academic nomination only, with all students having a minimum 3.25 grade point average to attend. The Congress of Future Science and Technology Leaders was created by the National Academy of Future Scientists and Technologists to help interested students enter scientific or high-tech professions. 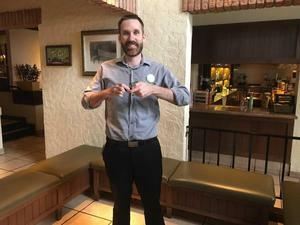 Students from across the country who aspire to have careers in science, technology, engineering and mathematics (STEM) fields are selected for special recognition and ongoing mentorship. Julian is pictured here with Fairfield High School Principal Bill Rice and Assistant Principal Rebecca Salyers. The Fairfield High School Activities Directory will stay up to date with a new format that will all the authors to make changes, add or remove school clubs, sports and other activities in real time. Click the link above to access the directory. Earn While FCSD Students Learn! Congratulations, Jill Wilhelm, Teacher of the Year & Sharon Haas, Support Staff Member of the Year! 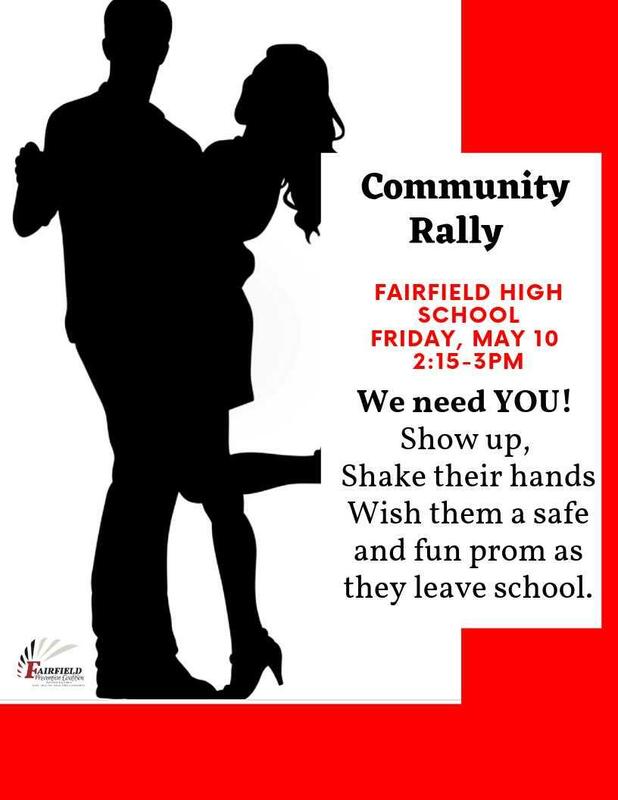 High academic student success and student safety are two of the most important goals of Fairfield High School's faculty, administration, and staff. The Ohio Department of Education issues a yearly report card on the academic progress of our school. We use that data to develop improvement plans that will take us further towards the accomplishment our educational goals. We also value your input as we develop our plans for improvement. In an effort to preserve the many traditions that make this venue so special we are embarking on a fundraising drive to secure the naming rights to the stadium, officially renaming it “Fairfield Alumni Stadium.” Please click the link above (headline) to learn more, donate, and to see a donor list. Do You Need a Tutor? 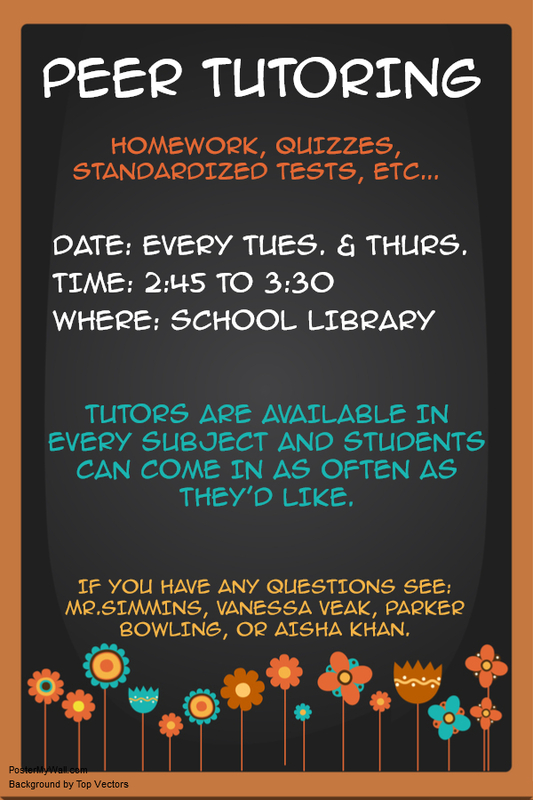 Join Fellow Students at Peer Tutoring! Reminder to Parents of Athletes: Use the Paperless Form System! Credit Flexibility Applications Now Online! FHS Offering Dual High School/College Credit in Partnership with Cincinnati State!